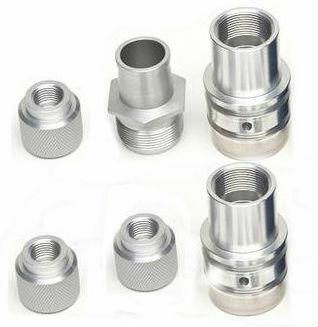 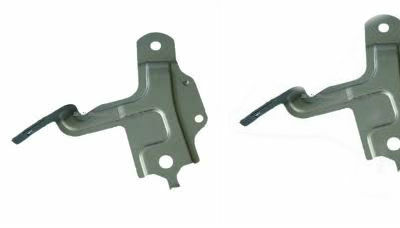 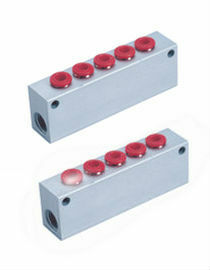 We at Conex Aluminium specialize in pressed parts pressed components and sheet metal products. 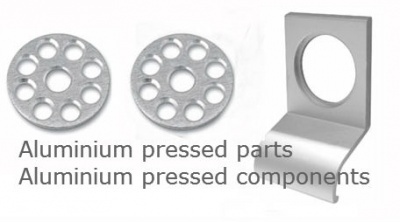 We have high speed power presses with compound tooling and based on it can offer high quality ALUMINIUM PRESSED PARTS and ALUMINIUM PRESSED COMPONENTS at very competitive prices. 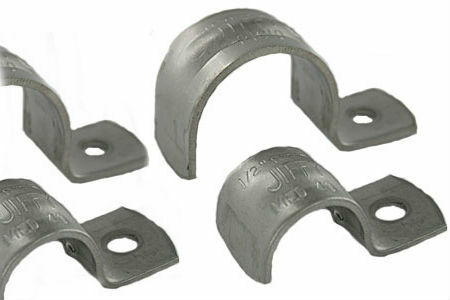 Our range of Aluminium pressed parts pressings and press work components includes Aluminum brackets, Aluminium clamps, pipe clamps, DIN 125 Washers, Aluminium stampings, Flat washers, Punched washers, ferrules, Automotive parts, Engine gaskets,sheet metal components for swicthgears, etc. 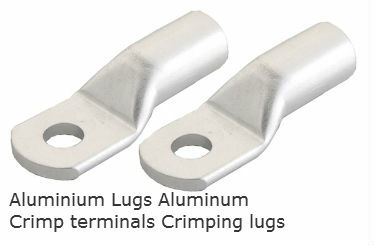 Our range of Aluminium parts and components is exported to 26 countries around the world.